Removing junk from homes is nothing new to real estate agents. 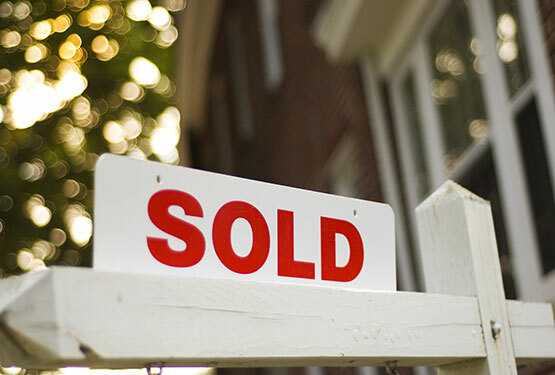 A quick responding company is vital to a real estate agent to help them get houses prepared for the market. A local junk removal company is a great solution for a fast response while being responsible and gentle with your home. When junk haulers come in to your home, you want to ensure they do a thorough job. When removing an item like a couch you want a company that is going to remove the whole couch, the debris under it, and ensure that nothing is left behind. A company that keeps a higher standard is the best solution for real estate agents. A great company is conscientious of what you need in a junk remover. They are professional, and treat your home or property with respect and care. Real estate agents deal with a lot of projects and having a person to answer is vital to the business. Removing junk from homes, yards and garages can really make a big difference in a listing. When it comes to real estate, one man’s junk is not another man’s treasure. Junk is just junk and needs to be removed as quickly and neatly as possible. When a home makes a good impression it sells faster and for more money. These reasons alone are enough reason for a real estate agent to have a trusted junk remover on hand.